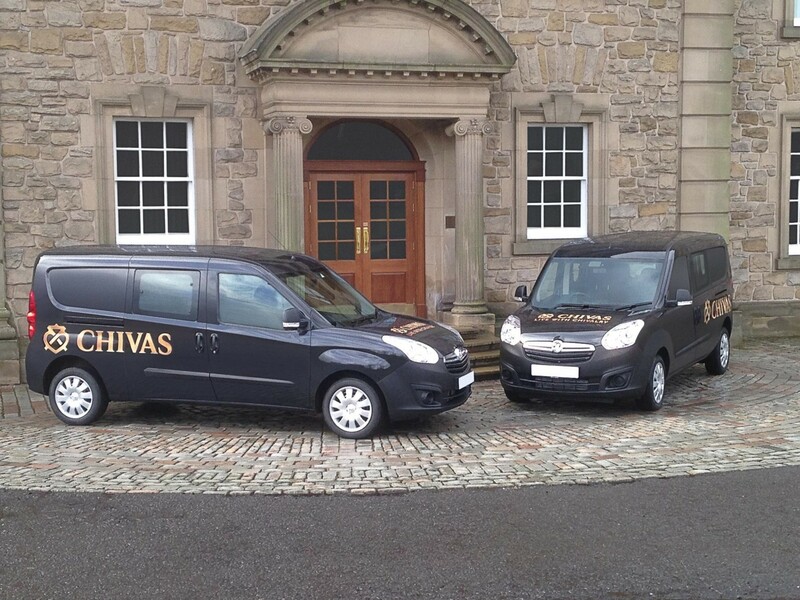 Luton – Scotch Whisky and premium gin company, Chivas Brothers, part of the Pernod Ricard group, has once again turned to Vauxhall to increase its fleet, ordering 15 Combo Crew vans. 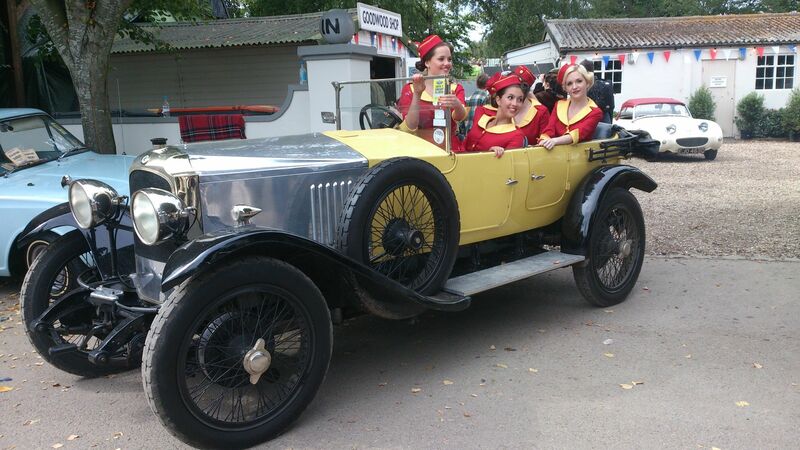 The 15 Vauxhalls will be used by Chivas’ warehousing teams as site vehicles. They will remain on the fleet for the next five years, covering an average of 2,000 miles per year travelling between warehouses to load and unload casks at the beginning and end of the whisky maturation process. 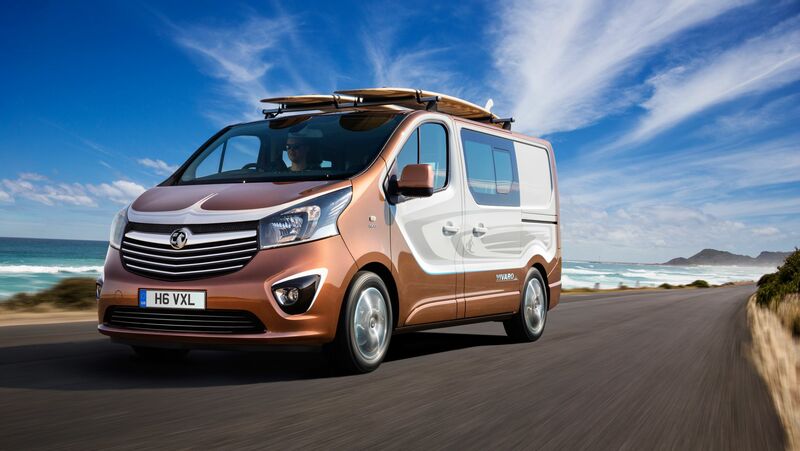 Powered by the 1.3 CDTi 16v engine, delivering a strong 90PS and 57.6mpg on the combined cycle, the Combo Crew vans benefit from ecoFLEX and Start/Stop technology helping to lower the overall average emissions of Chivas’ fleet, emitting just 129g/km CO2. 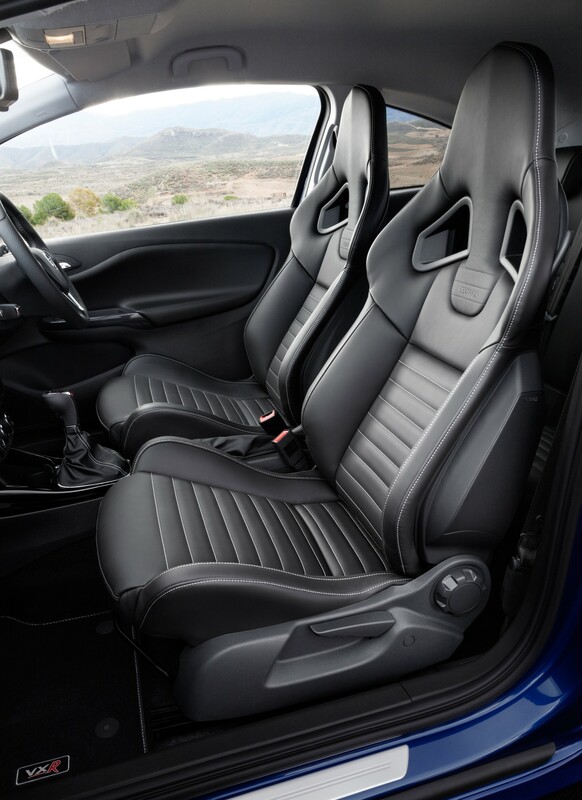 With its impressive payload of 730kg, the Combo Crew van in L2H1 specification benefits from 60/40 split rear seats, which can fold individually or as a pair, allowing the warehousing teams to extend the load length from 1341mm to 1750mm. 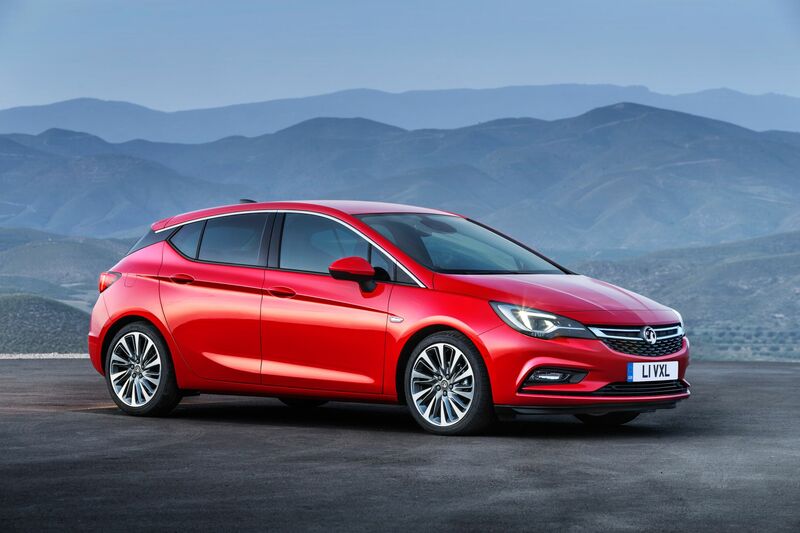 “We chose Vauxhall again having used the previous version of the Combo. 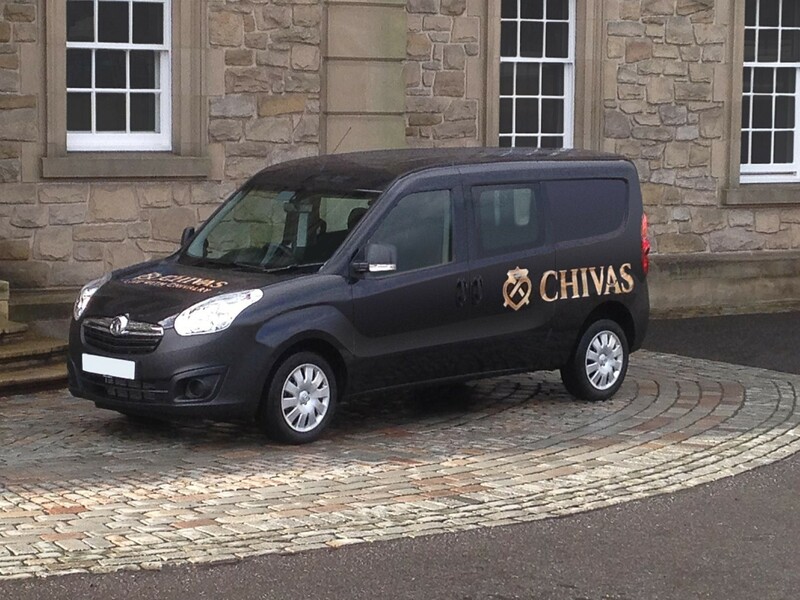 We have a long- standing relationship and we knew that this vehicle was perfect for the task and are really impressed by the enhanced levels of comfort the new vehicle offers to both driver and passenger,” said Tristan Campbell, Fleet Advisor at Chivas Brothers. “It’s always appreciated when existing customers return to us when looking to increase their fleets. 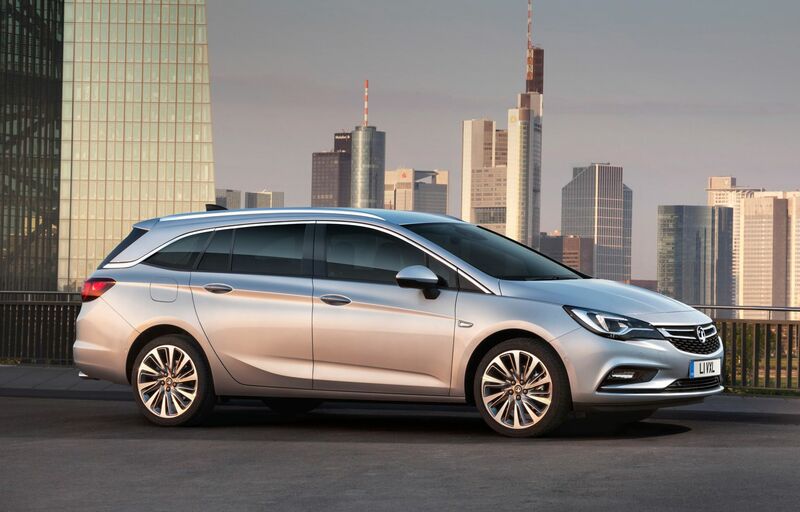 With class-leading payload, these new Combos will be ideal for the essential short-distance transport required between warehouses,” said Richard Collier, Vauxhall’s Commercial Vehicle and B2B Sales Manager.